It's estimated that 22 veterans die by suicide each day and, according to the U.S. Government Accountability Office, inaccurate medical records mask why veterans take their lives, thwarting efforts to lower suicide rates. Randall Williamson, the GAO's director of health care, spoke at a Wednesday hearing of the House Committee on Veterans' Affairs subcommittee on oversight and investigations, providing an update on a November 2014 GAO report that investigated VA antidepressant prescribing patterns and the accuracy of VA suicide data. Williamson said a 2013 estimate calculated that 1.5 million veterans required mental health services that year, including 532,222 who had a diagnosis of a major depressive disorder, or MDD, between 2009 and 2013. Of these, 94% were prescribed at least one antidepressant. The GAO reviewed the records of 30 patients treated at six VA medical centers who were diagnosed with MDD and had been prescribed antidepressants. It found that almost all had received care that deviated from the VA's own clinical-practice guidelines. Williamson noted, for example, how 26 of the 30 patients were not assessed within four to six weeks after treatment had been initiated, as required by VA protocols. “This work illustrates, once again, a continuing pattern of VHA's (Veterans Health Administration) noncompliance with its own policies and established procedures,” Williamson said. He added that such noncompliance limits opportunities to learn why veterans commit suicide, and that the VA doesn't hold staff and managers accountable for their role in noncompliance. It was noted during the hearing that even among veterans whose MDD diagnosis had been documented, their medical records often contained the general diagnosis of “depression not otherwise specified,” which limited the VA's ability to know exactly how many veterans had an MDD diagnosis. It was documented, however, that since the GAO first reported the problem in November, the VA had discovered a “software-mapping error” in which use of the keyword-search function had sometimes resulted in “depression not otherwise specified” being mistakenly selected as the diagnosis rather than MDD. It was also noted that the dates of veterans' deaths recorded in electronic templates used in the VA's Behavioral Health Autopsy Program frequently differed from the dates of death in the veterans' medical records. Mistakes ranged from a one-day to a one-year date discrepancy. Since the date of death is an important reference point, the mistakes made it impossible to use the template information to assess the treatment provided. Dr. Carolyn Clancy, the VA interim undersecretary for health, testified at the hearing that the agency has had to “blaze some trails” in the field of suicide prevention. That has included working with public and private experts “to build basic science” and learning from epidemiology data and population-health expertise. 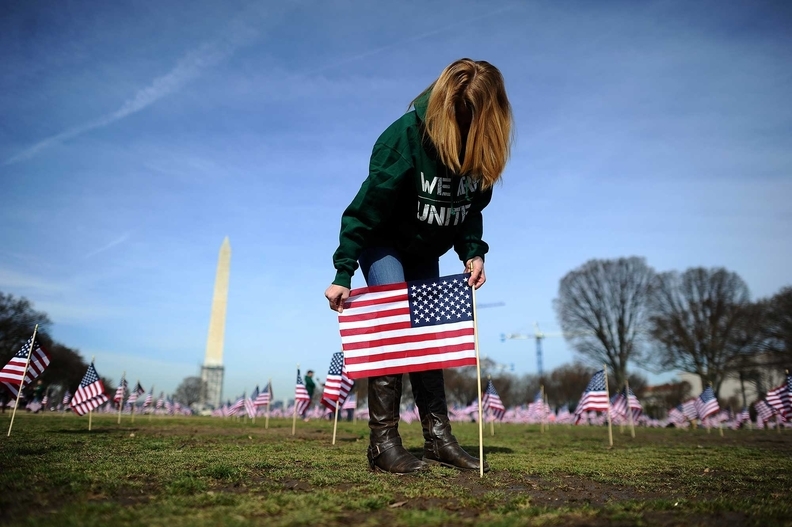 She noted that 17 of the 22 veterans who died each day by suicide were not treated at VA facilities, and it's believed that fear of stigmatization may have been part of the reason. Clancy said that suicide rates among veterans who use VA services have remained stable and have ranged between 35.5 to 37.5 per 100,000 persons over the past four years. She also explained that more than 70% of veteran suicide deaths occur among patients age 50 or older, but suicides among veterans ages 35 to 64 who received VA treatment decreased by 16% between 2001 and 2010. House Oversight and Investigations Subcommittee Chairman Rep. Mike Coffman (R-Colo.), began the hearing by stating how veterans were not receiving proper care, follow-up or monitoring. He added that there were about 10 different VA suicide-prevention programs, all plagued by miscommunication.